Looking for a place to open your new business? 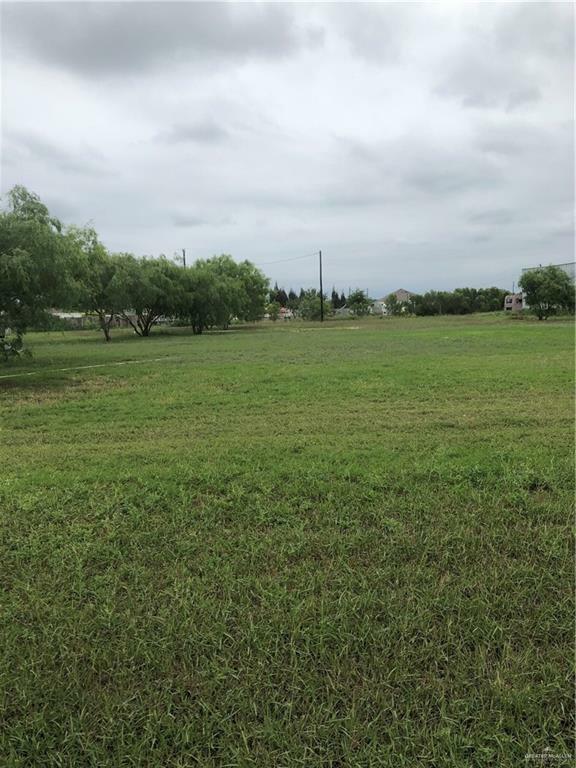 This half acre of land is located off of North Val Verde Rd. Lots of traffic! 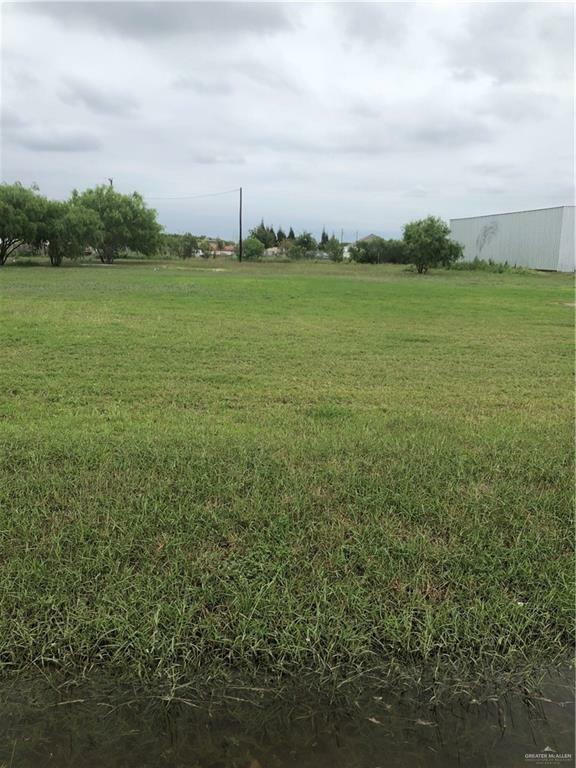 Perfect for a snack bar location, parking ground for tractor trailers, auto-mechanic shop or similar type business. Lots of possibilities! This lease is for land only! Listing by Paola Deleon - Broker Assoc. of Encore Fine Properties.